PHP is most favorable coding language among web developers. 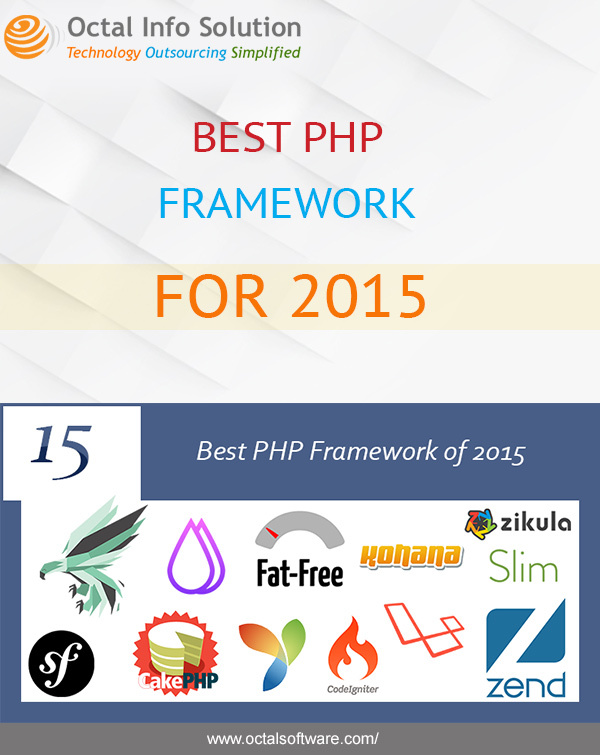 The reason behind popularity of PHP is its flexibility, database support, interactivity and plenty of frameworks. Due to convenient file formation of PHP framework, it helps to organize files easily and enhance productivity. Frameworks like Laravel, CodeIgniter, Symfony 2, CakePHP and Phalcon offer basic tools and easy-to-use functionality, while also offer freedom to select and modify them in a way that it directly support your goals.